In addition to signing up new players, Rotherham United is signing up new sponsors as it prepares for its second season in the Championship. One returning name is car dealership, Perrys after a new one year contract was agreed that will see the company name continue to be on the back of the Rotherham United home shirt for the 2015/16 season. Stephen Ayre, general manager at Perrys, which has a branch at Parkgate, said: "We're really pleased to have renewed our sponsorship with Rotherham United after a great season last season when the club consolidated their position in the Championship. "We always want to be involved in the community because we're based in Rotherham and very proud of the town. "We're heavily involved in a number of community projects, much like the club and that's what makes this such a great partnership. 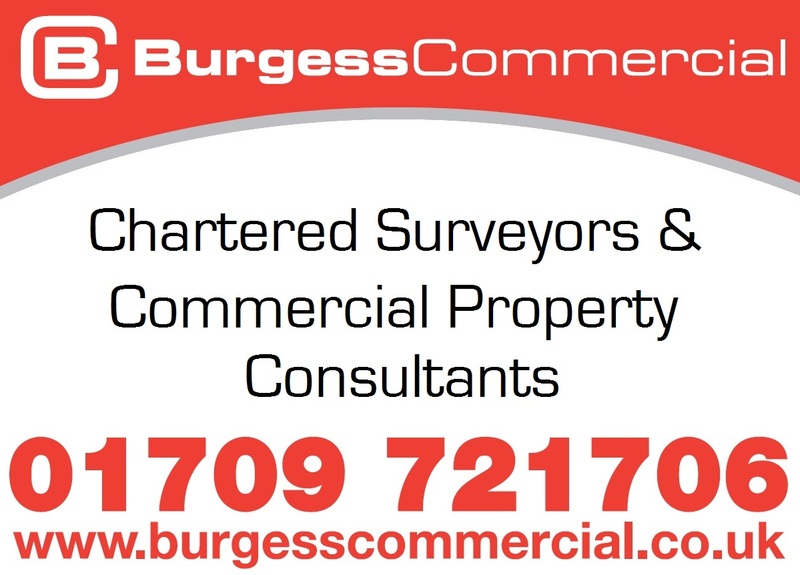 "We wish Rotherham United every success in the forthcoming campaign and look forward to seeing our companies name on the back of the home shirts throughout the course of the season." Mark Hitchens, head of commercial at Rotherham United, added: "I'm thrilled that Rotherham United's home shirts will once again carry the name of our friends at Perrys. "Our relationship with them is now a longstanding and successful one and I hope that will continue for many years to come." One new name at the AESSEAL New York Stadium is Hornbuckle, who are a leading pension provider, with their branding to be featured on the back of the first team shorts from the start of the upcoming season, replacing Balreed who have now moved to away shirt sponsor. 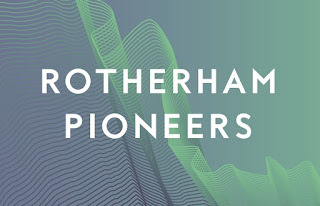 The deal follows on from previous work and Phil Smith, CEO at Hornbuckle, said: "Hornbuckle are delighted to be associated with innovative progressive businesses of which Rotherham United Football Club certainly fall into that category." The South West Corner at AESSEAL New York Stadium will carry the Complete Utility Solutions name from the start of the 2015/16 season. 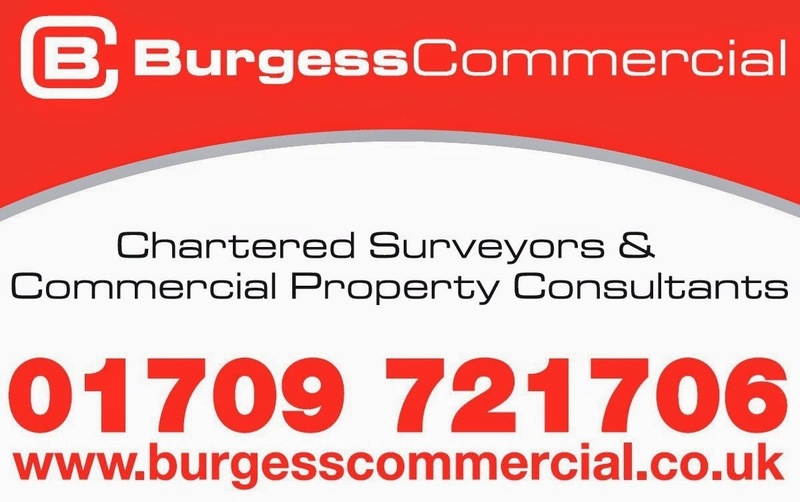 Complete Utility Solutions are a Rotherham-based business that can save time and money by providing utility products (gas, water and electricity connections / consultancy) at a much reduced cost using blue chip accredited companies for construction works. 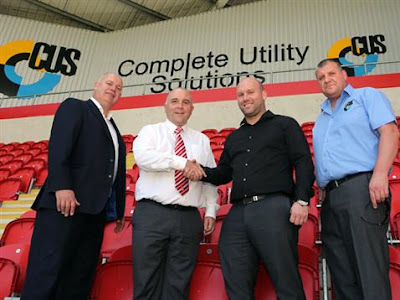 Stephen Ramsden, commercial director at Complete Utility Solutions, said: "We're very pleased to be involved with a progressive business like Rotherham United. "We feel that their forward-thinking approach matches what we practice here at Complete Utility Solutions. "Essentially we are fans that have done well in business. We have a box at AESSEAL New York Stadium and enjoy coming to the games and just wanted to do that little bit more for the town and the football club." The busy week also saw Rotherham United complete an extended agreement that will see East Midlands Trains remain as a club partner for a further 12 months.